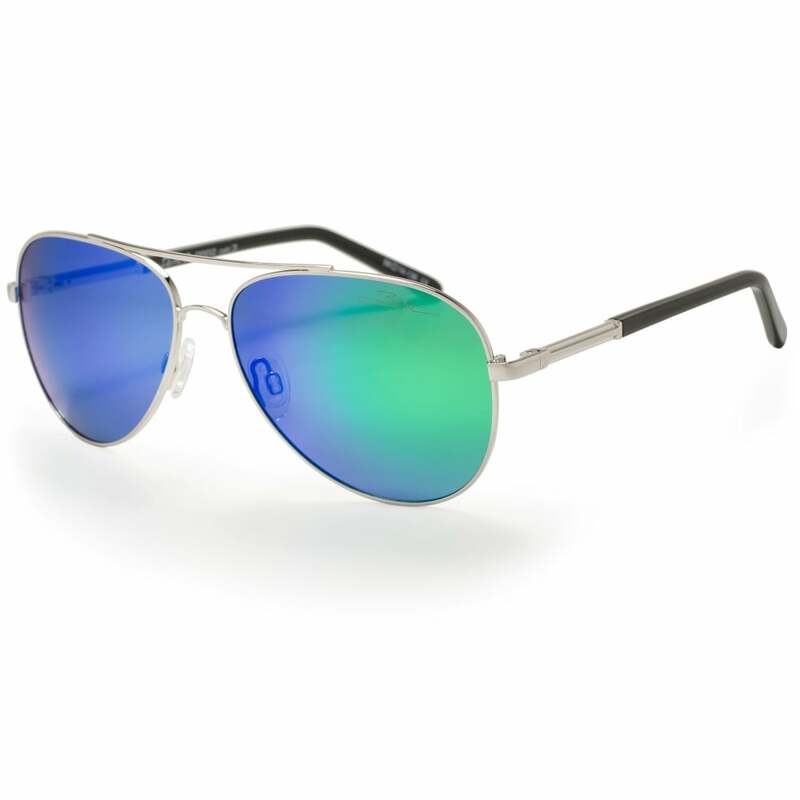 A modern aviator that compliments all face shapes now available with Polarised lenses. MTX frame, PT tips and non-slip hypoallergenic silicon nose pads. They are durable, lightweight and designed for comfort and fit. CAT 3 18-8% light transmission. Heavily tinted on a brown base for general purpose to bright light conditions.